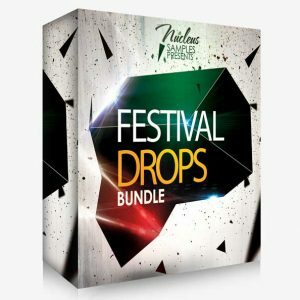 From this pack you can expect real festival sounds of Progressive House, Melbourne Bounce, Big Room, and Electro House Sounds! 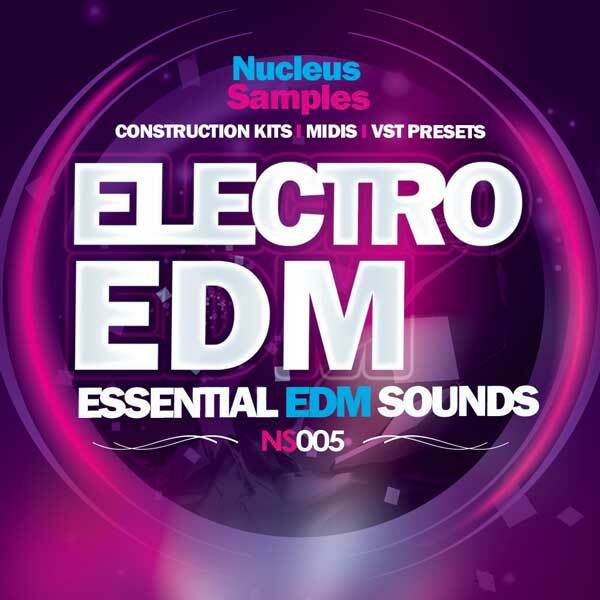 You can find also for each kit the MIDI files plus all the vst presets for each kit. 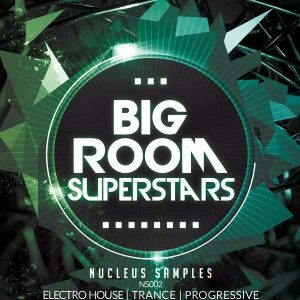 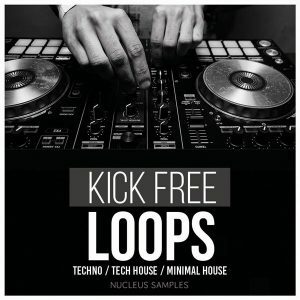 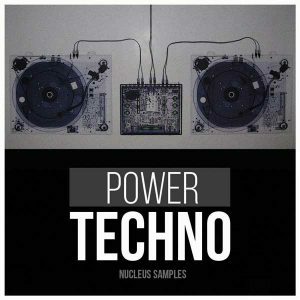 Nucleus Samples Electro EDM is here.